Why is Star Wars more popular than God? I’m not a Star Wars fan. I don’t hate it; I don’t love it. I’m normally quite agnostic on the subject. But when I see moms dressing their infants in Darth Vader onesies, I think society has gotten really, really weird. Target is filled with mountain of Star Wars crap, much of it regular products with a Star Wars logo slapped on. Fuzzy infant socks with a tiny picture of Yoda’s head on the side; beer holders and bouncy balls and ugly sweaters. I can’t get to the diaper section without feeling like my soul is being crushed beneath the mountains of useless crap produced solely so we can buy it, wrap it up, and exchange it for someone else’s box of worthless crap in imitation of ritual. And Jacob sod pottage: and Esau came from the field, and he was faint:30 And Esau said to Jacob, Feed me, I pray thee, with that same red pottage; for I am faint: therefore was his name called Edom.31 And Jacob said, Sell me this day thy birthright.32 And Esau said, Behold, I am at the point to die: and what profit shall this birthright do to me? 33 And Jacob said, Swear to me this day; and he sware unto him: and he sold his birthright unto Jacob. 34 Then Jacob gave Esau bread and pottage of lentiles; and he did eat and drink, and rose up, and went his way: thus Esau despised his birthright. At least you can eat lentils. How much have we sacrificed for this pile of crap? 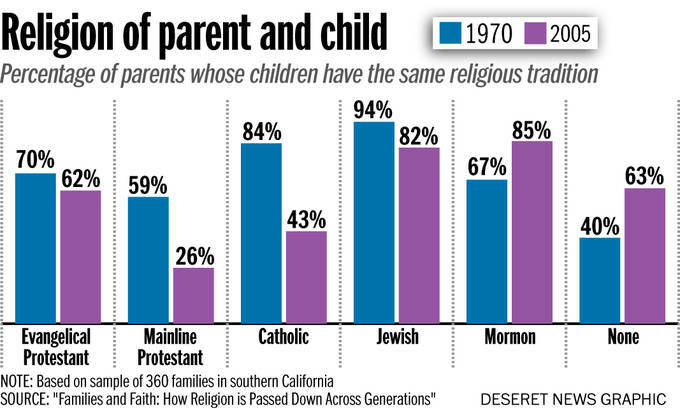 According to Vern Bengston’s research, Jews and Mormons are particularly good at passing on their religious beliefs to their children. He credits this to these religions’ intergenerational focus and household rituals. Part of it is probably also the fact that these religions are still focused on having children, and religion is pointless without children. 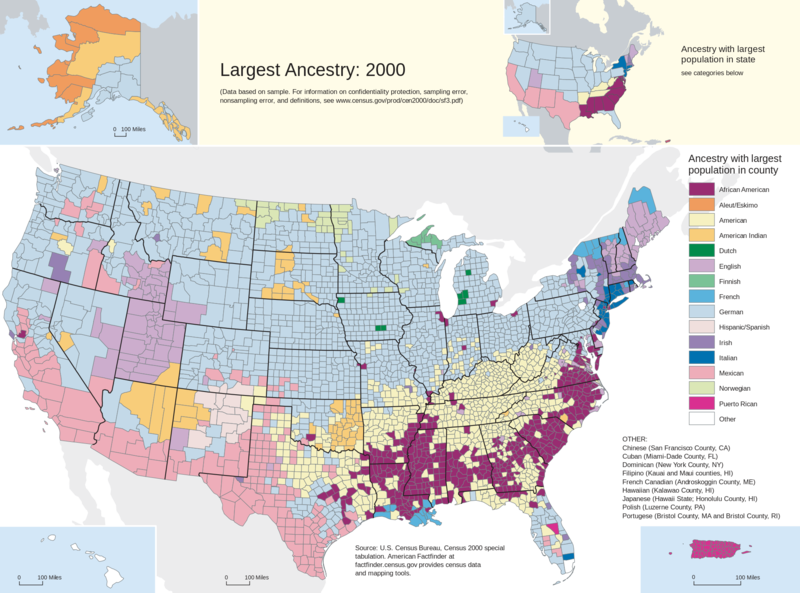 If you’re looking for a religion to raise your kids in and have no particular preference of your own, Mormonism or Judaism might be the ticket. At any rate, no matter how you slice it, over half of parents–and children–claim to be Christian. What percent of people are Star Wars fans? One amusing study found that 4.8% of Alaskans “liked” Star Wars on Facebook. 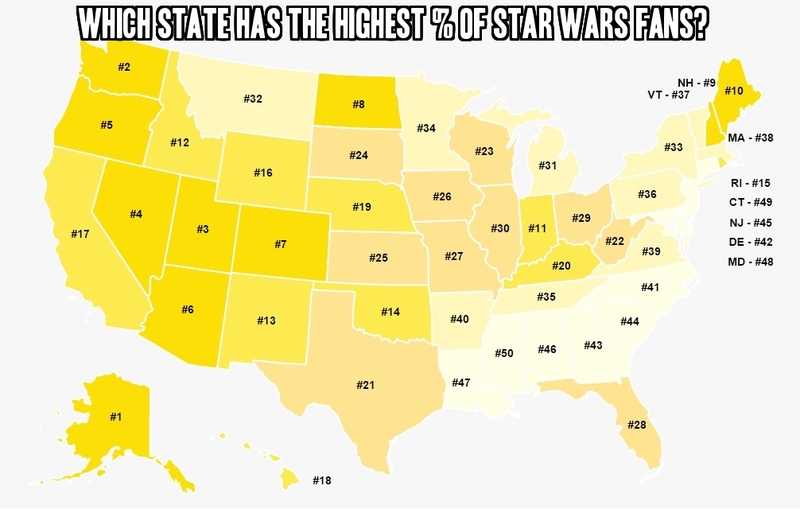 Alaskans appear to be the biggest Star Wars fans, followed by WA, OR, and Utah. Star Wars has the lowest % of likes down in the Deep South. In other words, English and German-descended folks like Star Wars. A Facebook Poll asked people to list their favorite books; while Harry Potter came in first, 7.2% of people listed the Bible. Obviously this is not a good way of comparing affection for Star Wars to affection to the Bible, but having interacted with people, 7% feels rather close to the actual percentage of real Christians. There’s always a chicken and egg dynamic to marketing and advertising. How much of the crush of Star Wars merchandise is driven by actual demand, and how much is everyone just buying Star Wars crap because there happens to be an enormous pile of it? The Big Bang Theory is not my culture. (You may have noticed a distinct lack of Batman jokes on this blog.) Neither is Star Wars. Yes, some nerds like Star Wars, but we are not the people who motivated Target to stock enormous piles of Star Wars merchandise. I have nothing personal against these franchises, but I recoil against the claim that they have anything to do with my culture. At any rate, no one is stopping you from buying a Veggie Tales DVD (Amazon has a ton of Veggie Tales free for instant streaming if you have Prime membership; there are also a bunch on Netflix,) or Queen Esther action figure, Bible Heroes trading cards or Anarchy in the Monarchy card game–no, wait, the last one is just funny, not religious. I’ve never understood why, but the average “Christian” parent won’t buy any of that. Perhaps their kids just don’t want religious toys (though I would have loved ’em.) Perhaps my Christian friend was telling the honest truth when they said, “No one likes a Jesus freak.” Maybe most “Christians” are less devout than I am (which is really saying something, since I’m an atheist.) Maybe the folks who decide which products will be carried at major stores aren’t interested in religiously-oriented items, and everyone else just goes along, sheep-like, with whatever they see. I don’t really know. But if you care about passing on your faith, consider abandoning the materialistic deluge and spend some quality time with your kids instead. Even if you don’t care about faith, I still recommend that. If you don’t have kids, substitute the loved ones you have. They’re worth a lot more than a Yoda-shaped mug. Discussion of Chinua Achebe's Things Fall Apart begins May 1st. oogenhand on Who were the Jomon? Why do Liberals Mock Conservatives’ Fear of Disease?